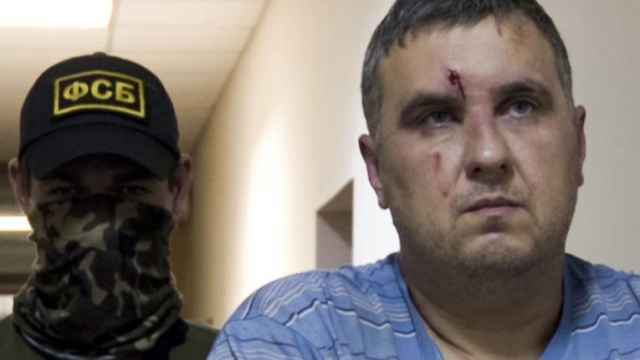 Oleg Sentsov, a Ukrainian film director serving a 20-year sentence in Russia for allegedly organizing terrorist attacks in Crimea, has announced an indefinite hunger strike seeking the release of Ukrainian political prisoners. 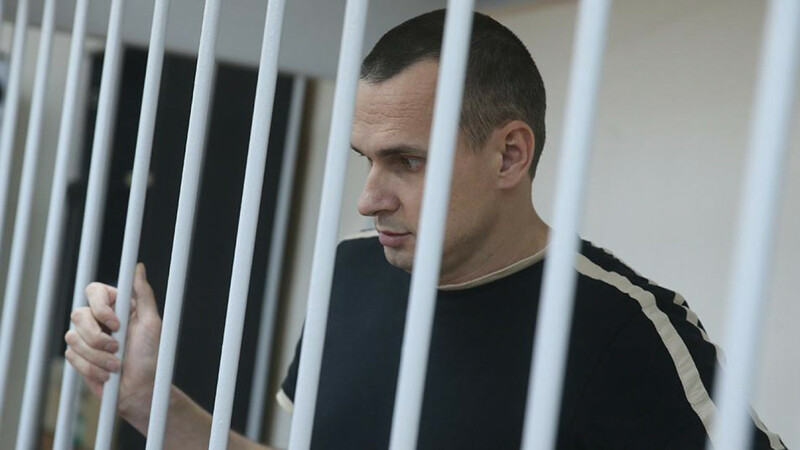 Sentsov, 41, was sentenced with two accomplices in 2015 on charges of masterminding terror attacks in Crimea after Russia annexed the Black Sea peninsula from Ukraine the previous year. 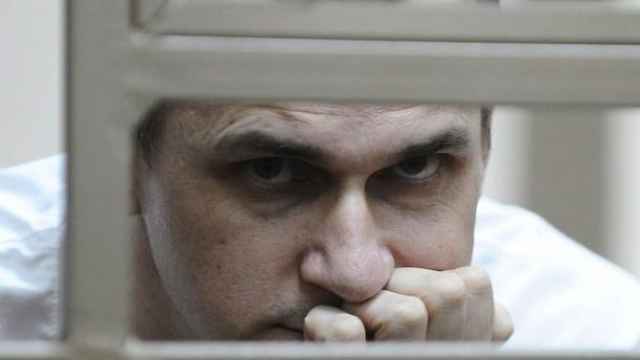 “He has announced that the hunger strike will continue until the bitter end: Either he dies or his demands will begin to be fulfilled,” Sentsov’s lawyer Dmitry Dinze told the Mediazona news website Wednesday. 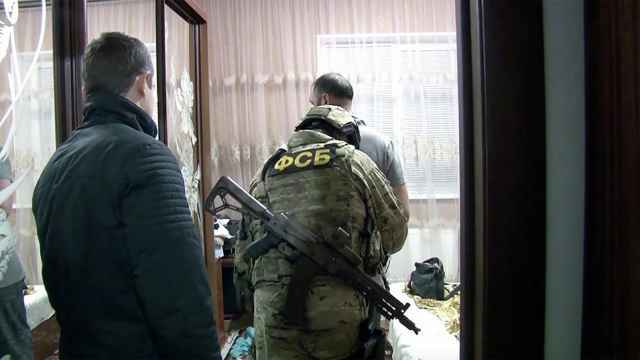 The convicted filmmaker serving time in northern Russia has demanded the release of 64 Ukrainians he considers political prisoners. Sentsov has been preparing his organism for the hunger strike for a month and a half, refusing to accept food parcels and switching to consuming thin broth, Dinze told Mediazona. He has been reportedly placed in an isolated cell for medical monitoring. 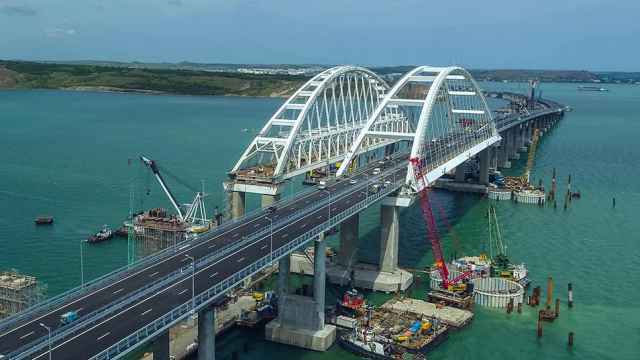 In an interview with RFE/RL published Thursday, Dinze said Sentsov timed the strike to coincide with the World Cup football championship that kicks off in Russia next month. “During our meeting, he told me: ‘If I die ahead of the championship or during it, there will be an outcry in favor of other political prisoners’,” Dinze was cited as saying.